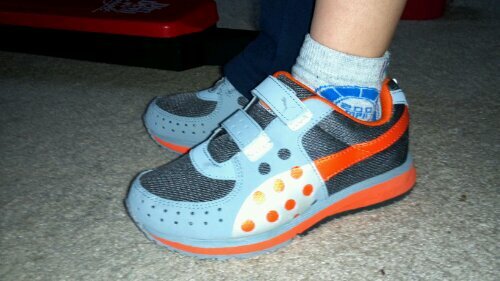 Check out Evan’s new shoes. He loves that they are just like Daddy’s! 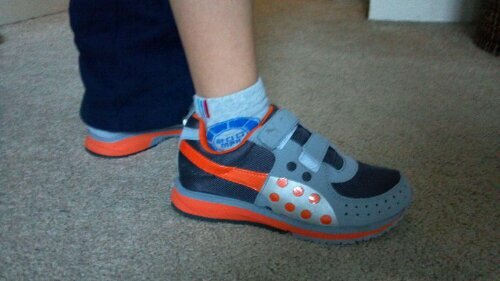 I love the Puma Faas series that I run in through the Keystone Track Club. This entry was posted in Uncategorized on January 15, 2013 by daveberdan.